Gutters are generally installed in houses for the purpose of collecting rain water or any water discharge from a building overall, its purpose is to collect the water from a pitched roof and discharge it to a nearby valley or a reservoir. 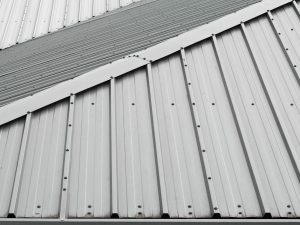 Damages on a gutter could be costly and hefty to repair, so it is important that you always check the gutter line constantly for any possibility for damages and make sure that everything is in place and in good condition. First step into gutter replacement is by cutting the damaged section of the old guttering in a smooth up and down motion, without cracking or damaging the existing guttering. Then the next step is to removing the gutter part which is cut gently out of place. Then follow with removing the gutter clips close to the gutter part that was removed. And before going to replacing the damaged part of the gutter, it is advised to thoroughly clean the ends of the existing gutter and to stop any water flow which could obstruct the repairing process. Then you can start by applying any pvc welding cement of choice on to the bracket. And then you fix the bracket in place onto one end of the gutter this creates the link between the new and the old guttering. 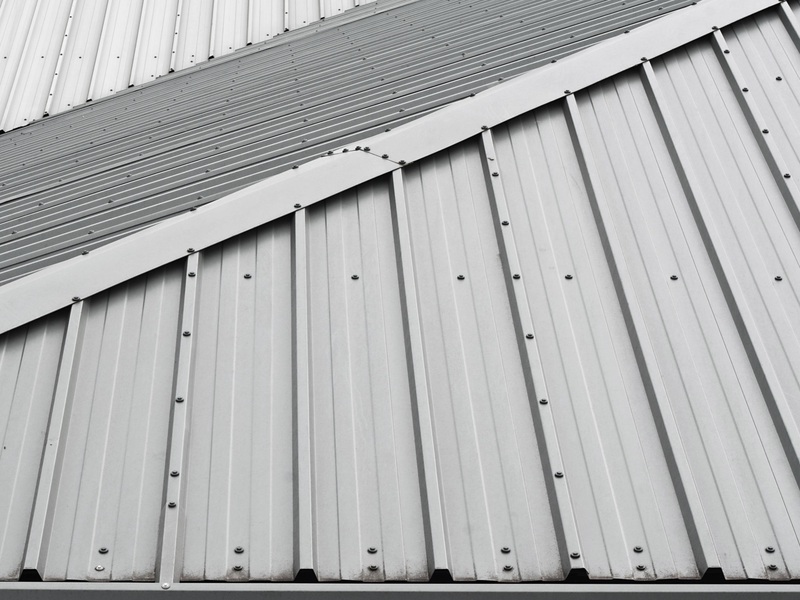 This type of metal roofing contractors Brisbane could be arranged by roofing Ipswich known for the best quality of work produced. The process of replacing a section of gutter requires you to replace the existing down pipe along with the dropper. When removing the down pipe, you have to make sure not to damage the exterior of the house. And then you can fix the new dropper onto the existing guttering, place the dropper near the gutter and make a marking on the wall and then take away the dropper and attach the back plate and gutter brackets on to the markings you made. Then you follow up by clipping on the new dropper in place you won’t need any cement glue as you would want it to expand in size over time and fit exactly in place. The next step is to measure the length needed to replace the guttering, and after the measurement is taken you can proceed to cut out the guttering piece needed. Then you take the new cut out guttering and slide it into the brackets. Apply cement on to the brackets and clip in the new guttering. Then you can fix the down pipe in the exact same position where the previous one was making sure that the lengths are correct. Then you can link the down pipe to the dropper and secure the line by springing the support brackets into the original holes.